Last month, Microsoft published information about the “PowerApps Spring Update”, as well as the “Dynamics 365 Spring release notes”. Microsoft merged features of Dynamics 365 with the Common Data Service. This “new product” is called Common Data Service for Apps. 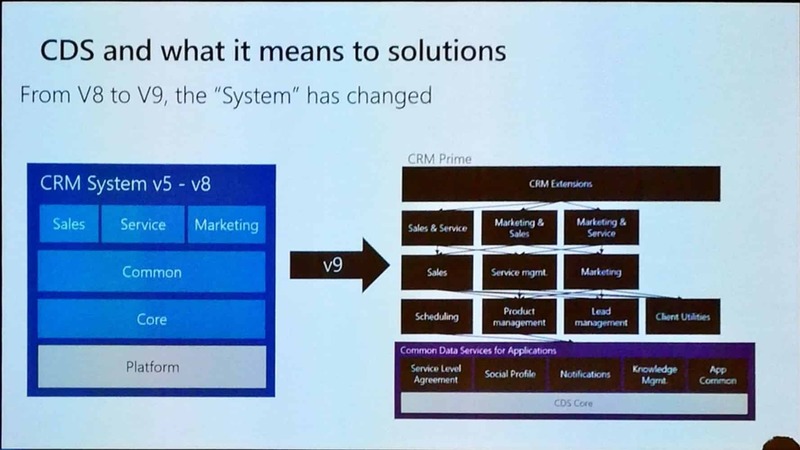 Microsoft moved the Dynamics 365 CE 9.0 platform to azure, took the CRM platform, removed a lot of entities and more. The result is called “Common Data Service for Apps”. If you buy now for instance the “Sales App” you get a managed solution on top of this core called CDS. 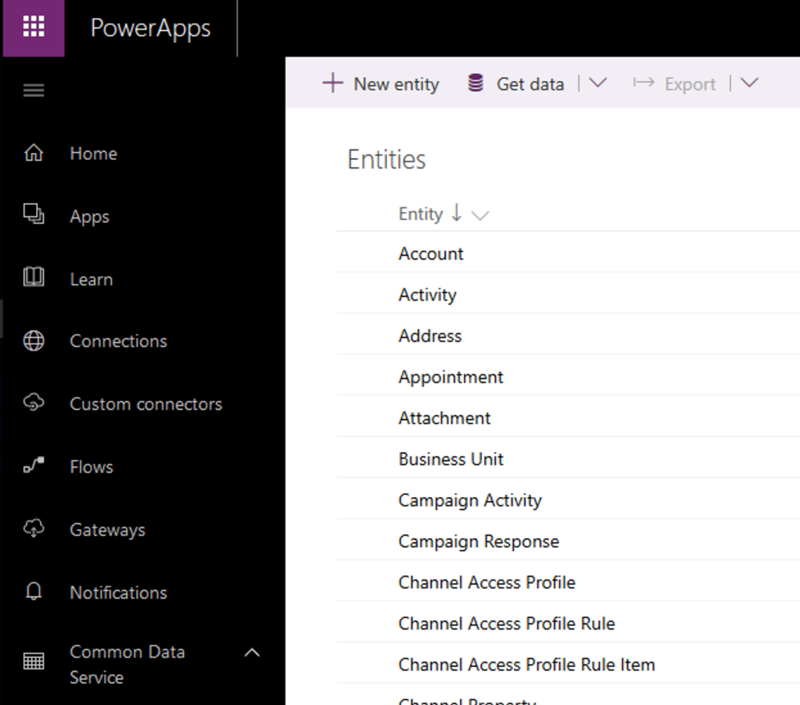 One other thing is, that the solution explorer we know today will completely move from CRM to PowerApps and CDS. Today, you can create new entities on both sides. 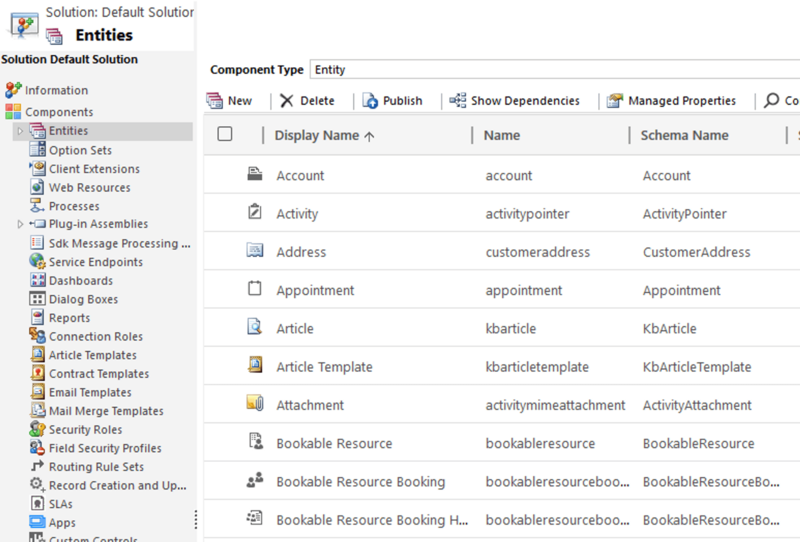 If you create an entity in CRM you are getting the entity in CDS an vice versa. Is the CRM-database and the CDS-database the same? Yes it is. There are no connectors or similar stuff doing synchronization. Can I have only the Core-System so I can build my xRM-App? No, not yet. But they are planning licenses to get only the Core-App without any apps like Sales on top. Should I already use PowerApps and CDS for customizing? My opinion today is: No. Microsoft is working step by step. The first step so far, was to merge CDS and the CRM platform. 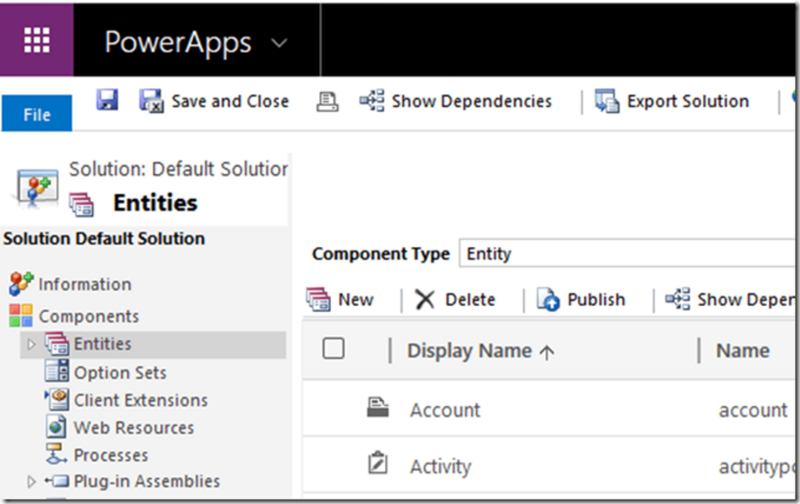 Next steps will be for instance adding solutions to PowerApps. But have a look at it and get familiar with this new features. Then you will be ready for the feature.